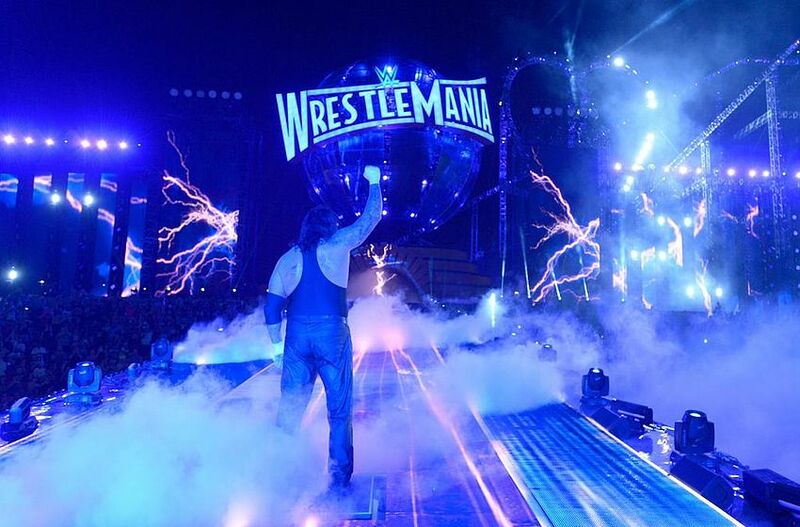 The Undertaker’s long streak in Wrestlemania has been one to follow for every wrestler that steps into the WWE ring. The Phenom has only lost once to Brock Lesnar and Roman Reigns at the Wrestlemania but his 24 wins in 26 Wrestlemania matches speaks the greatness of this American badass. Due to growing age, Undertaker was limited to wrestling ring but Wrestlemania was one stage where he made appearances to fight against a heavyweight. Last year he defeated 16-times world champion John Cena in a match which lasted less than two minutes. He later went onto compete in four other matches in 2018 which included his feud with Triple H and DX(Triple H and Shawn Michaels). A recent report claim that Undertaker can be induced in the hall of fame this year and his appearance on Wrestlemania is also doubtful. It may become the first time when the dead man will not appear at the Wrestlemania pay per view in over two decades. Dave Meltzer of the Wrestling Observer Radio has fueled these speculations further. The build to the Wrestlemania has allready started and with no storyline revolving around Undertaker is allready an indication that the company is not ready to bring him at the greatest stage of them all.